Once again Judicial Watch is doing the heavy lifting. Conservative watchdog group Judicial Watch is investigating “ballot harvesting,” a practice that is illegal in almost every state – in fact, Texas, New York and Pennsylvania arrest people for ballot harvesting. “Judicial Watch is investigating “ballot harvesting” in CA where voter rolls are a mess. For instance, in Orange County, there are 350k “inactive” registered voters,” Tom Fitton said on Monday. The Communists Democrats in California quietly passed legislature in 2016 allowing ballot harvesting. Very few people took notice when far left Governor Jerry Brown signed the changes in AB1921 into law two years ago. 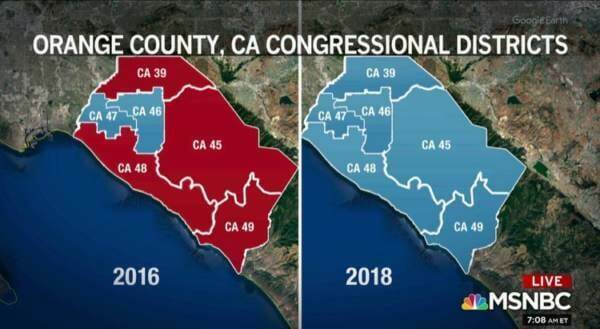 Orange County, traditionally a conservative enclave in Southern California turned all blue after Democrats found hundreds of thousands of votes post election day. Republicans such as Mimi Walters, Dana Rohrabacher and Young Kim were all ahead election night only to lose their races after late ballots were counted. The amount of mail-in ballots counted in Orange County were unprecedented – a whopping 250,000 ballots were produced in OC as a result of the new “ballot harvesting” law. 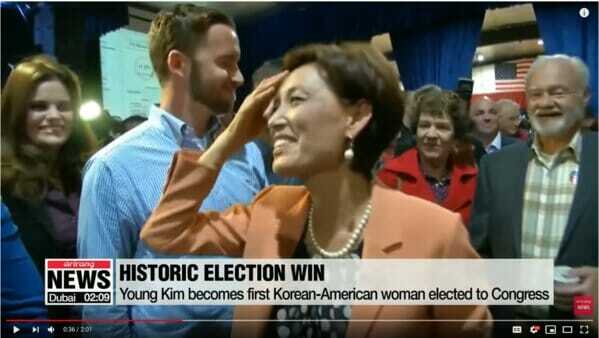 Young Kim was ahead by 8,000 votes on election night and even attended freshman orientation in Washington DC only to lose to her Democrat opponent weeks later. The voting system in California is so bad that a Democrat in California’s 21st district who was down by 6.4% on election night ended up winning three weeks later. Where the hell is the Republican party to fight this new law Democrats passed making election fixing legal?? Ballot harvesting violates all chain of custody and creates ample opportunity for voter fraud – which is exactly what the Democrats want since they can’t win elections based on their Socialist ideas. You can support Judicial Watch by clicking here.